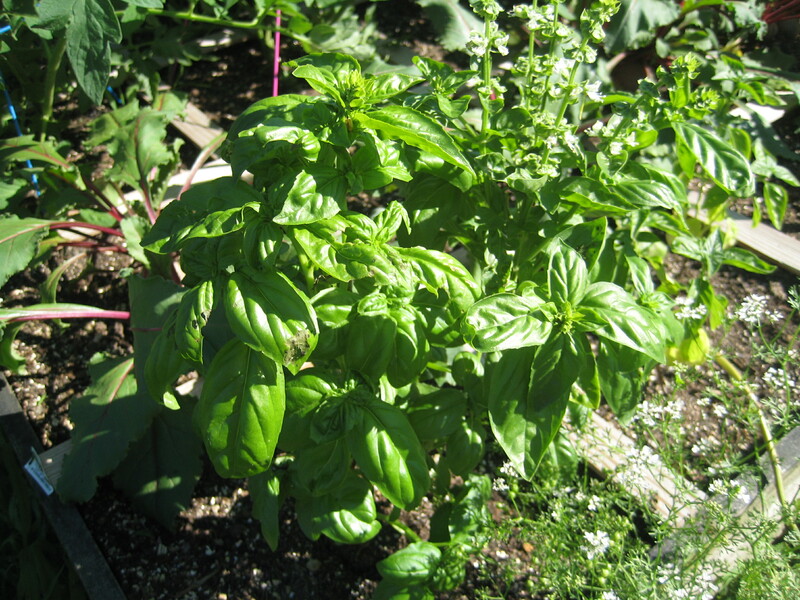 Garden Update and an Arugula Pecan Pesto Recipe! 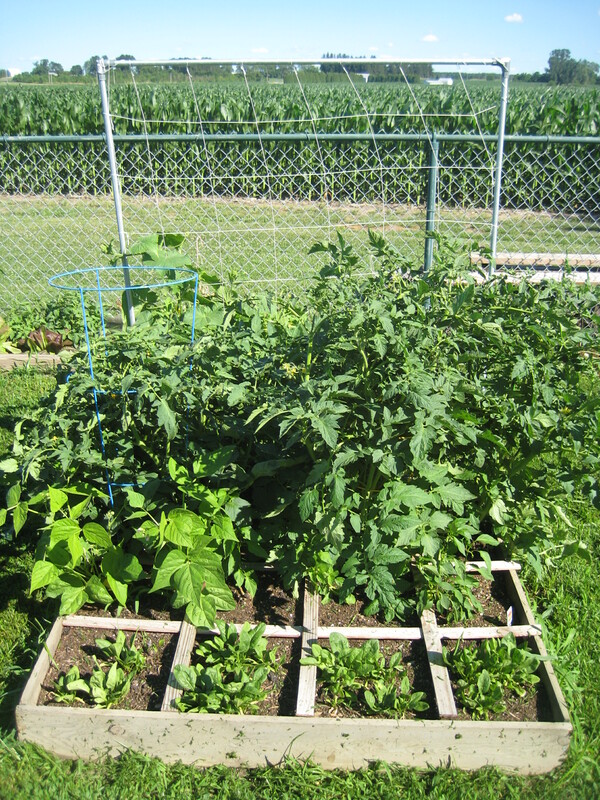 The right box, with cucumbers climbing up the trellis, three tomato plants, one snap pea plant, two green bean plants, three banana pepper plants, and a row of spinach. So far I am completely sold on Square Foot Gardening. 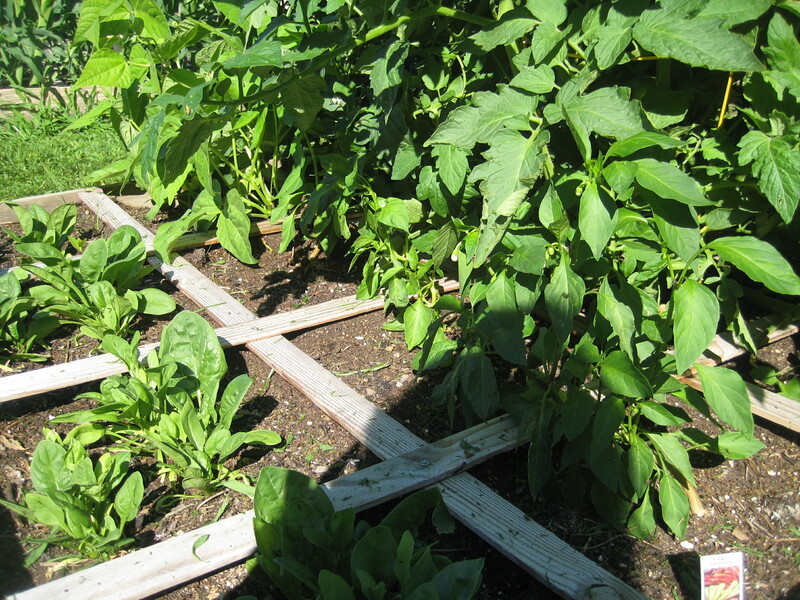 It is 1000 times easier than row gardening, and truly, weeding is a pleasure! 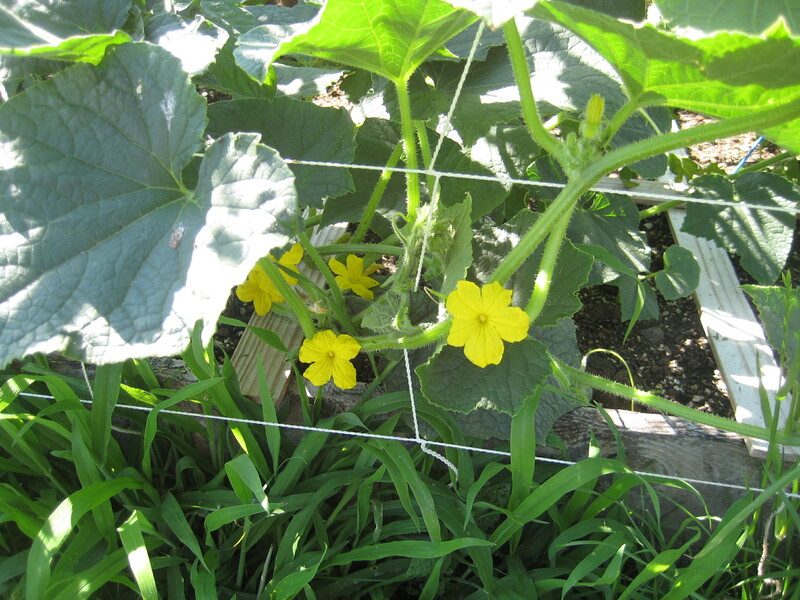 Besides manipulating the tomato plants up their cages or the cukes up the trellis, pulling the occasional weed in my true SFG boxes is the ONLY maintenance I have had to do. There are red and white potatoes growing here. I still want to get sweet potatoes going, just haven’t gotten around to it yet. 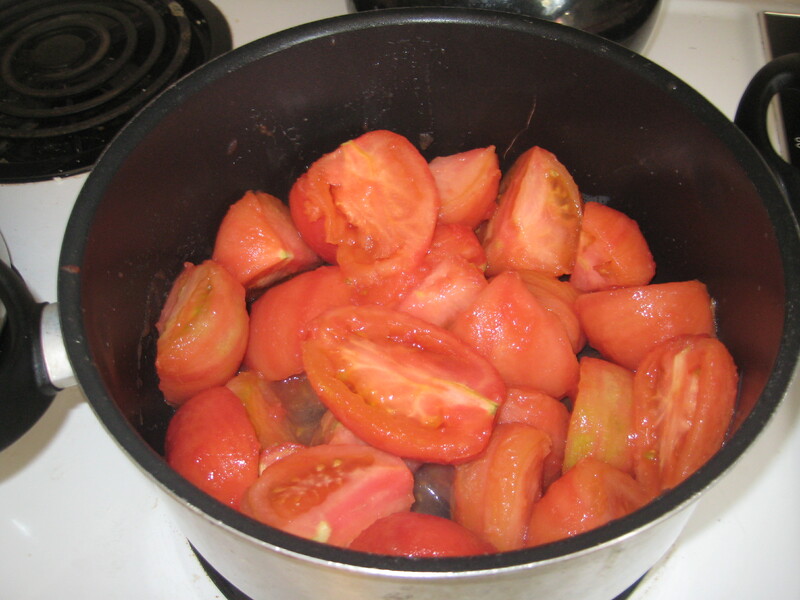 If you are not familiar with Square Foot Gardening, Mel insists that a key component to SFG success is “Mel’s Mix”. This is a soil mixture of 1/3 vermiculite, 1/3 peat moss, and 1/3 compost. Mel instructs us to not use our existing garden soil, but instead to create Mel’s Mix ourselves and fill the boxes with it. My husband was extremely skeptical of purchasing soil components when we live surrounded by fields…using existing soil…growing wonderfully… I didn’t blame him, but as the only one who does the weeding, I insisted in experimenting. He agreed that I could fill some of the boxes with Mel’s Mix as long as I left our existing soil in the others. Anyway, long story just to tell you that the potato box above used our existing soil. It’s not a great photograph, but I can assure you the 40% of the green is weeds. 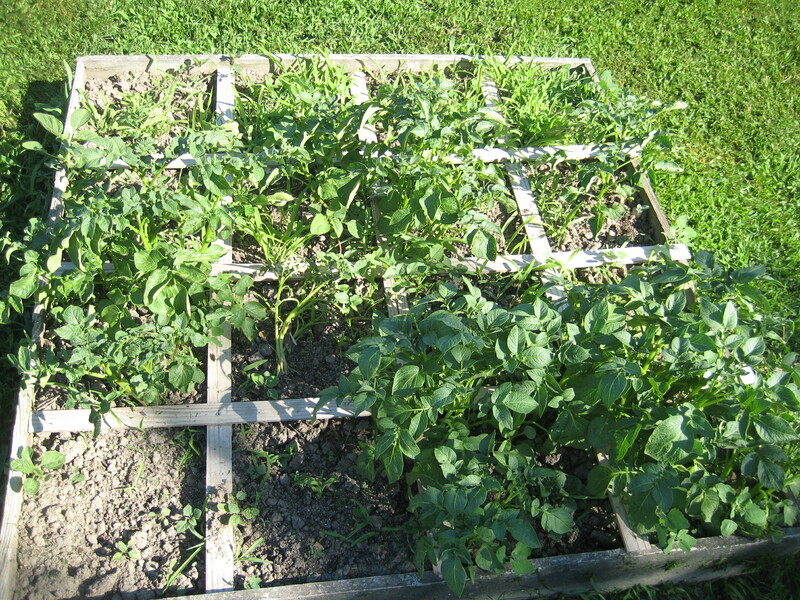 I went two days without checking on the garden once and when I walked out there the potato box was completely overrun with weeds! 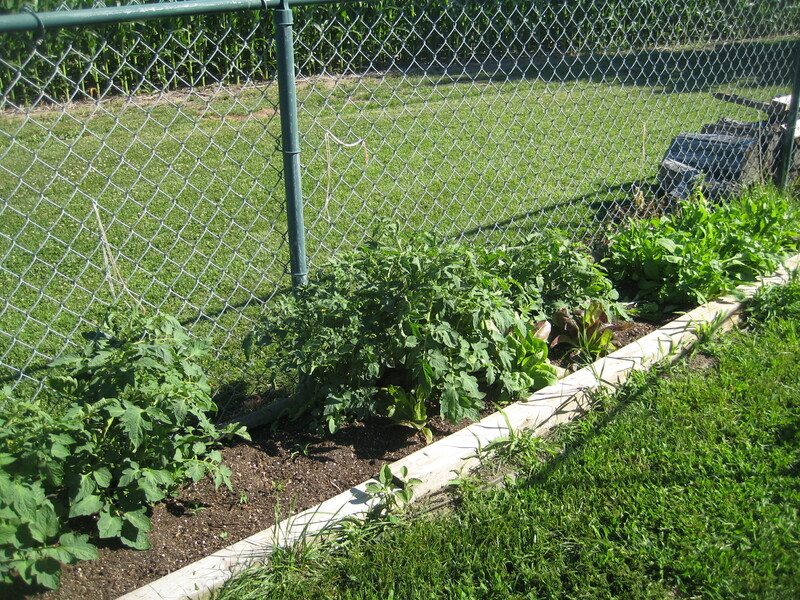 It was a good reminder to me of last year’s garden – row style, that I lost to weeds. I am happy to report that this year, however, that the rest of the boxes are 99% weed-free! I lost two of my Roma tomato plants, but the other six are coming up nicely. 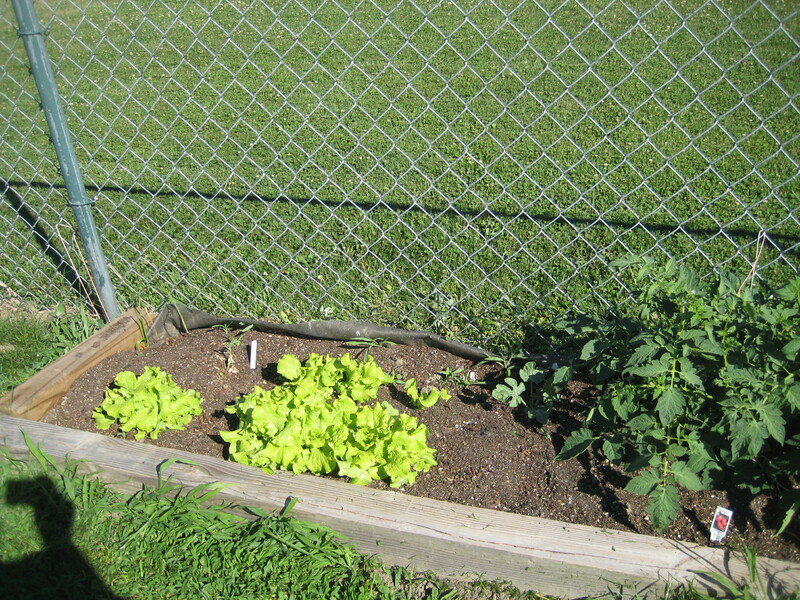 On the far end is an abundance of Arugula, and in the middle are two Romaine heads. I planted Romaine in several spots, but those are the only two coming up. In this picture the arugula has already been mostly harvested. Besides basil, it’s the first thing I harvested from the garden! I was totally shocked with how much arugula came up, and a little bummed by how little Romaine came up. I plan on planting more soon though, although I’m not sure it will come up in the heat of summer. Anyone know the answer to that for me? Some leaf lettuce on the end, and two tiny watermelon plants slowly coming up! 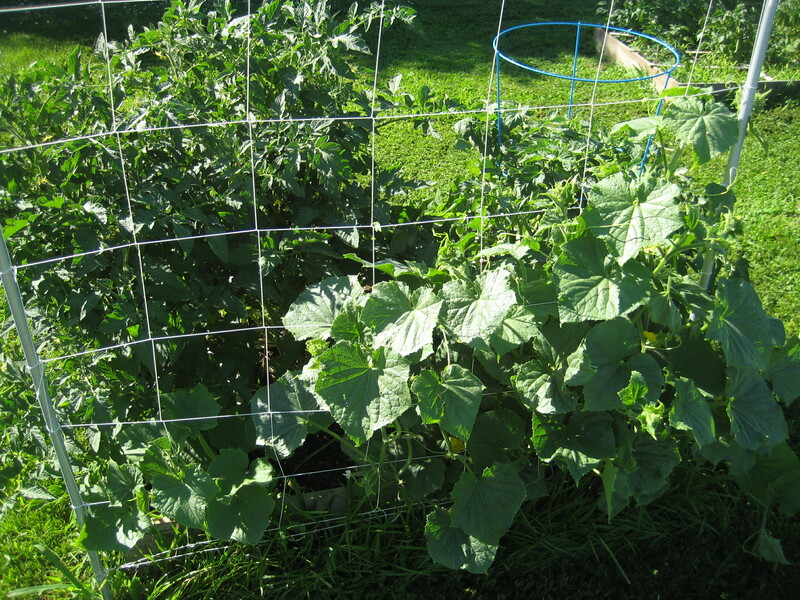 Hopefully by next month the watermelon vines will be taking over the fence! You can see the larger watermelon plant to the upper right of the leaf lettuce. That one was started from seed and is looking really healthy, albeit small. 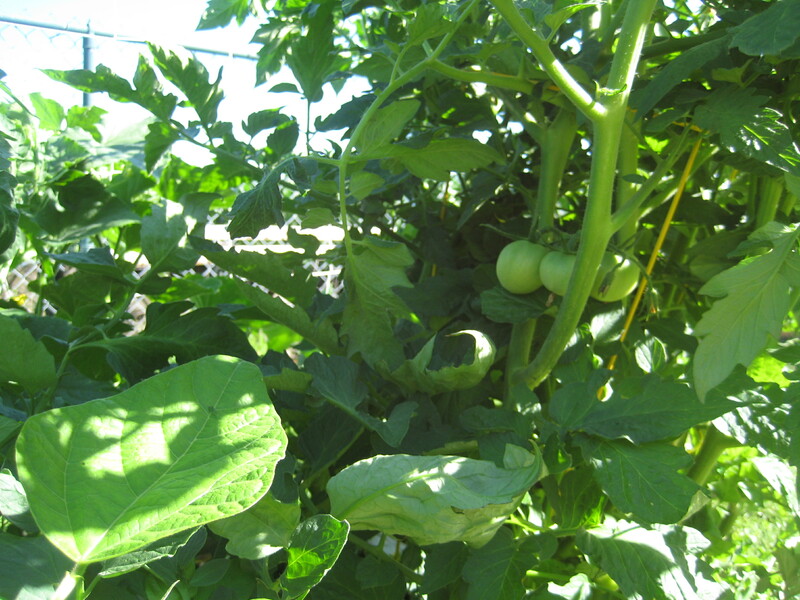 In the upper left corner next to that white stick is the second watermelon plant. This one I purchased as a seedling from a local greenhouse, and handed it to my 4-year-old Big Helper to take over to the garden for me. The next thing I heard was “Oops, Mommy, I think you should have taken this out.” She had pulled the seedling straight out of the carton, completely exposing the roots! All I could do was chuckle, and try to salvage the plant. It’s not doing too great, needless to say. Pickle blossoms…Makes my mouth water just seeing these! This is the 5th time I’ve tried to grow basil, and the FIRST time I’ve been successful! I have 4 healthy plants! Go, Mel’s Mix! 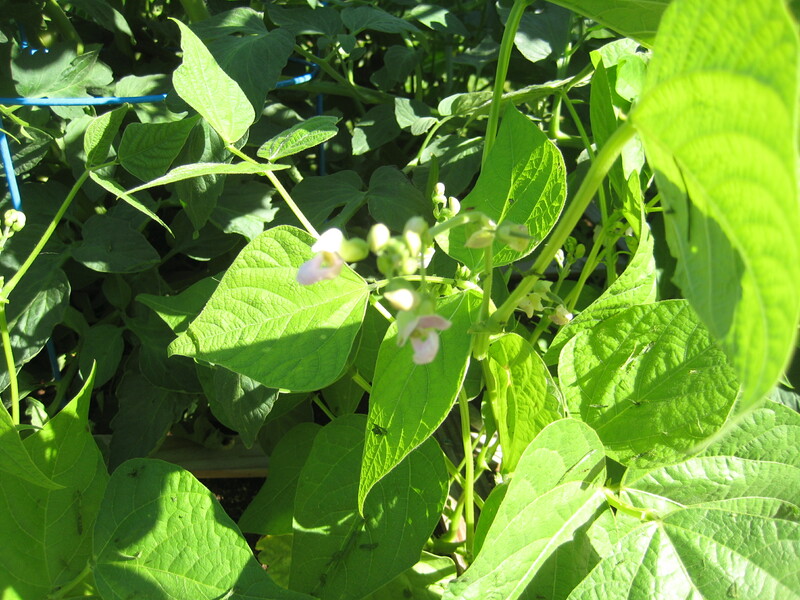 Only two beans plants came up, I think I will plant more though because green beans are my absolute favorite harvest, fresh out of the garden! I could eat these all day long! I made a few mistakes planning my garden, but then I expected to make some mistakes my first time at SFG. 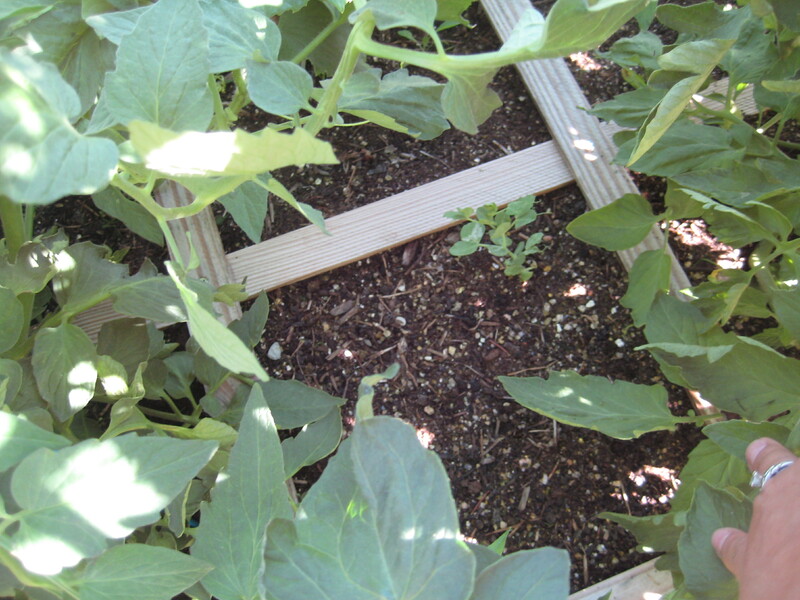 I spaced some of the plants a little unwisely, like putting the peppers next to the tomatoes and trying to grow snap peas in between two tomato plants. Next year I think I will plant all my tomatoes along the fence, where they can grow as bushy as they want without stealing the sunlight from other plants. My poor banana pepper plants aren’t getting enough sun, although they are still producing some flowers. 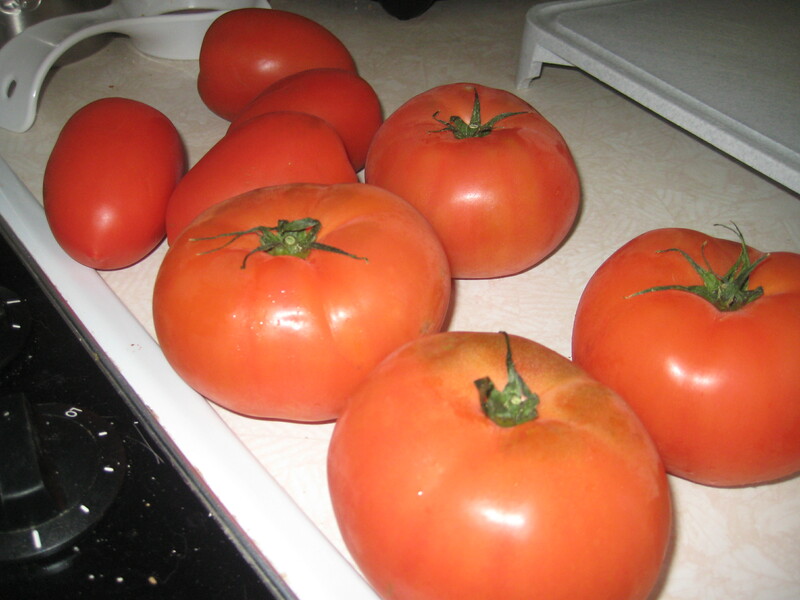 I’m going to try to stake them away from the tomatoes, towards the spinach. This sad little snap pea plant is completely overshadowed by two big bully tomato plants. I love snap peas passionately, but I’ve not had success with them yet. This is the third time I’ve tried to grow them…looks like I’ll have to try again next year! Ok, enough about my garden! Let’s get to the recipe! Here’s the thing: I’m not a huge fan of arugula raw. Or at least I didn’t think I was, until I was faced with an overabundance of the stuff! 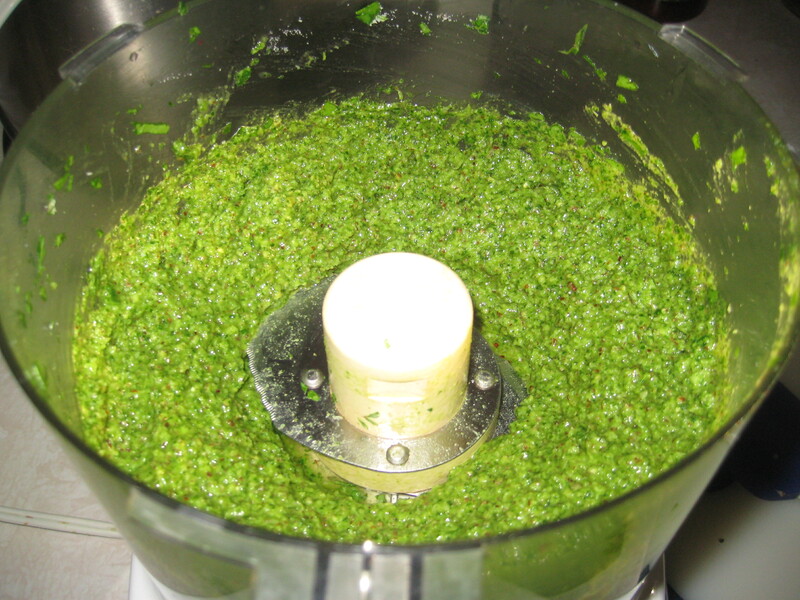 I happened to be surfing Pinterest for clever ways to serve pesto as an appetizer when I came across a recipe for arugula pesto. 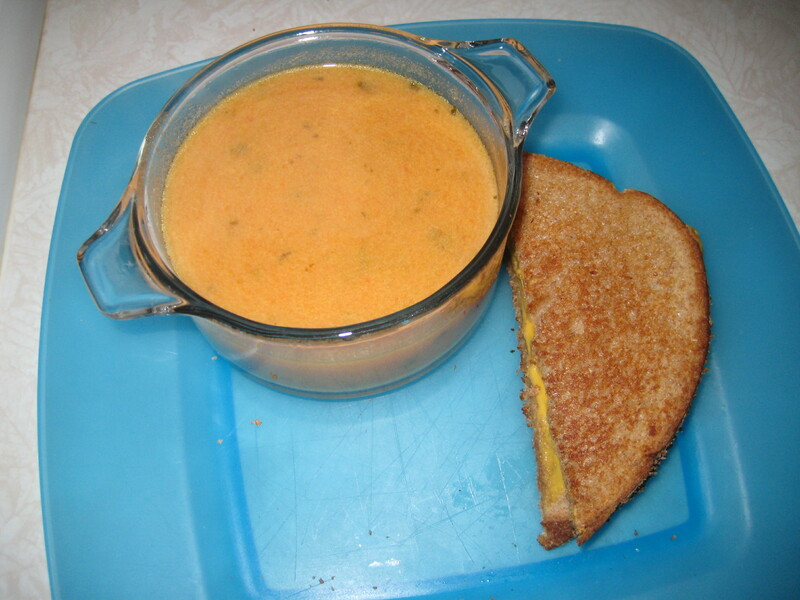 So I whipped some up and it turns out that it is fantastic! I doubled this recipe mostly because I had so much arugula and also because I wanted to give some as gifts. I also changed the recipe slightly. 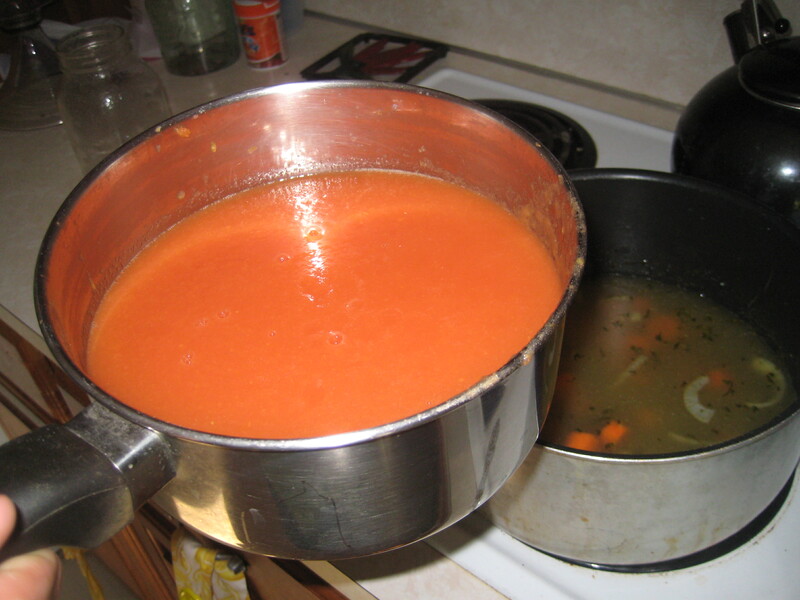 The original recipe would call for a whole cup of oil to double the recipe, but as I was slowly adding the oil, it reached consistency at around 3/4 of a cup. 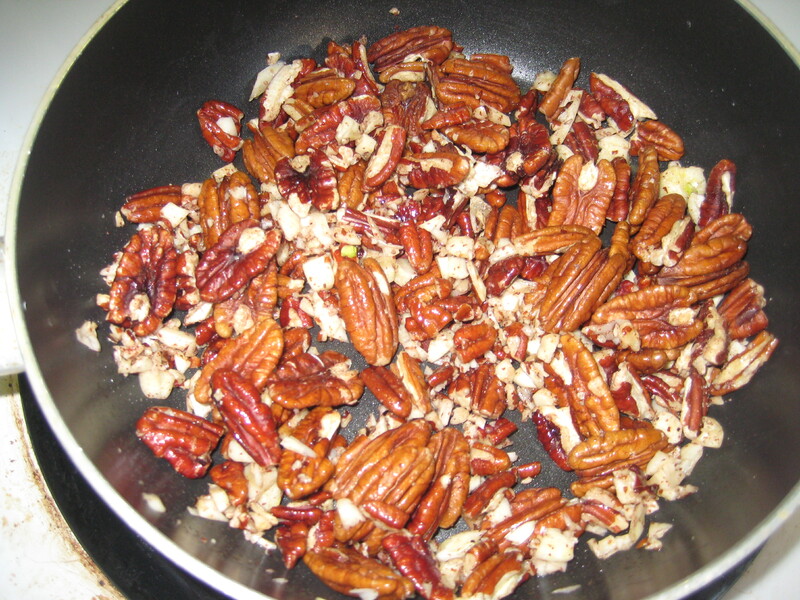 Warm a little oil in a saute pan on the stove and toast the garlic and pecans for about 2-3 minutes. 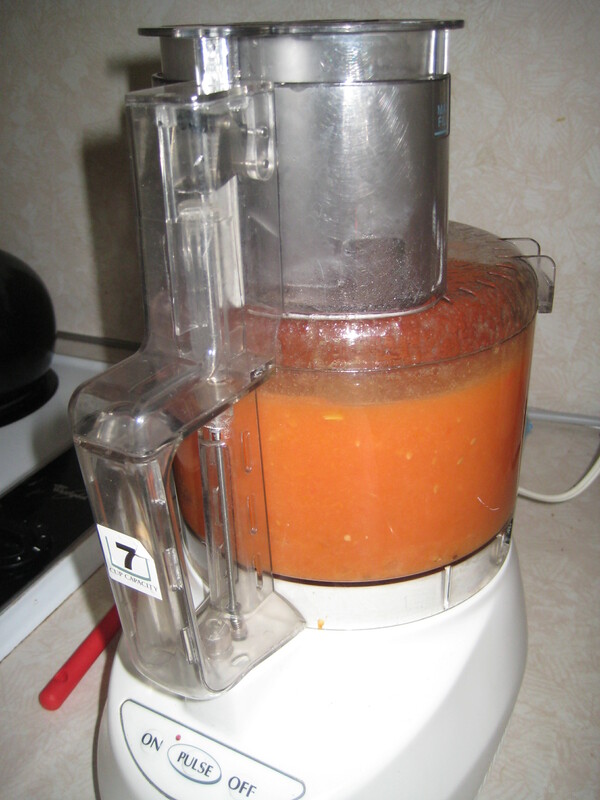 Add all ingredients, except salt and pepper, and half the oil to the food processor and pulse a few times. 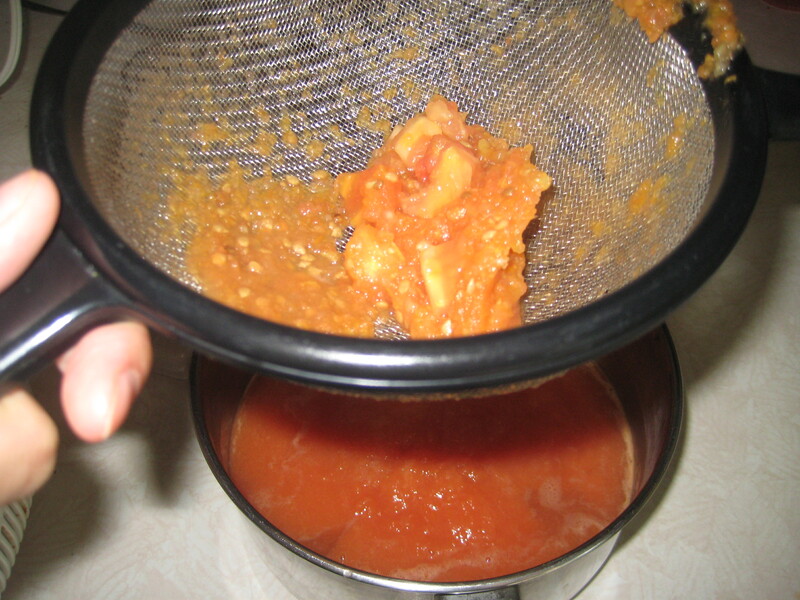 Stop, scrape down the sides, then turn the food processor back on, adding the rest of the oil while the machine is running. 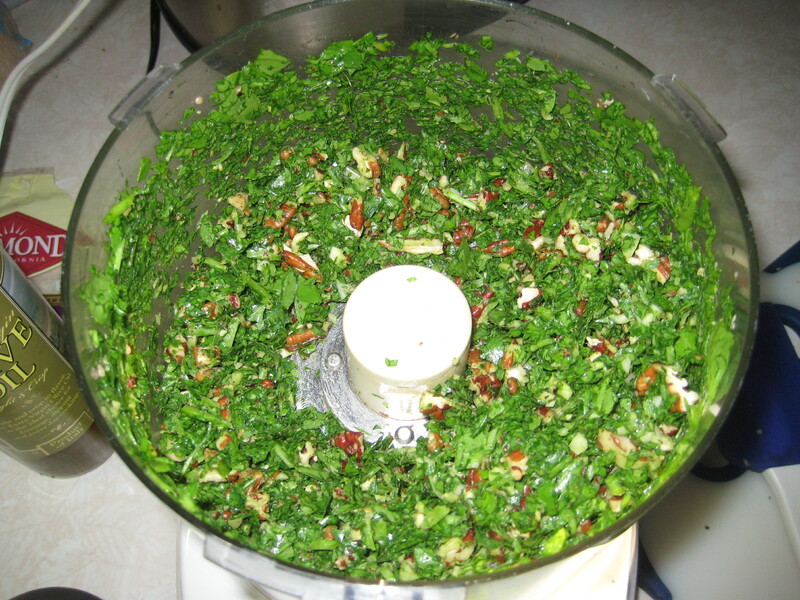 When the pesto has reached the consistency desired taste it and decide if it needs salt or pepper. I think the arugula adds all the pepper it needs, and the cheese adds all the salt it needs, but you may decide it needs more. 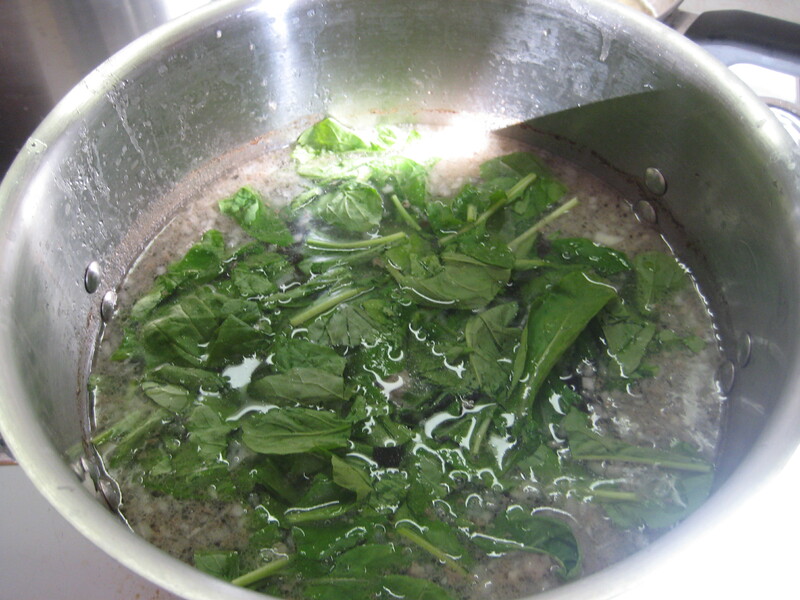 After the pesto looks like this, it’s ready to be consumed! 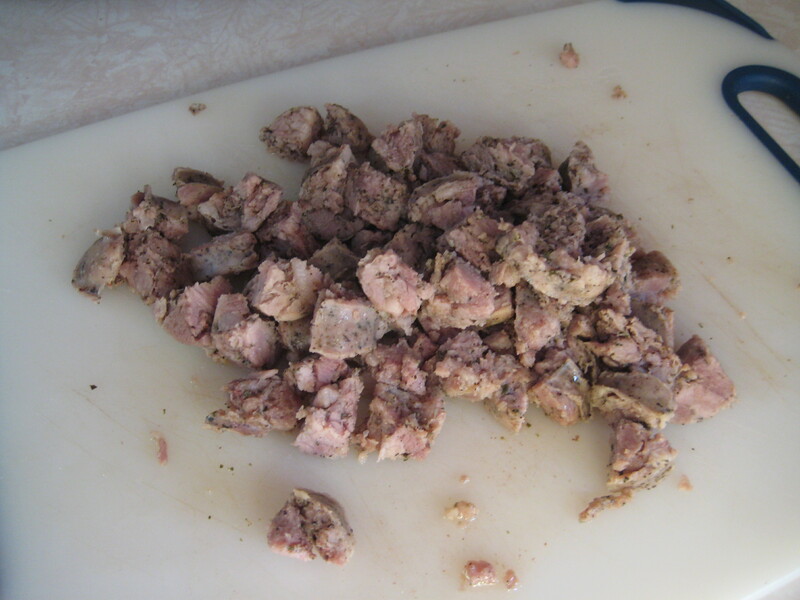 You can mix it into pasta, spread it on toasted bread or pizza, or get creative! I think it can be canned, but I haven’t tried that yet. 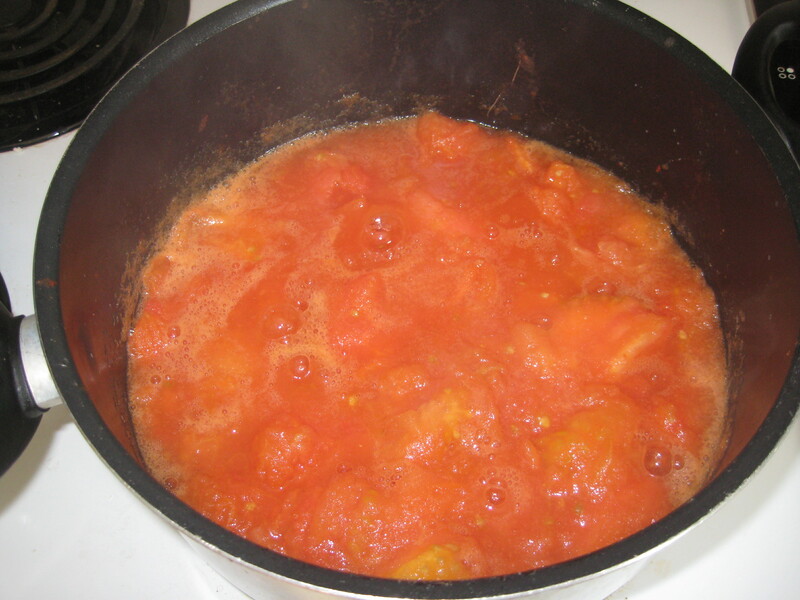 I’m going to whip up another batch soon though and try it, and then I’ll update this post. I’m also pretty sure it will be fine frozen, I also haven’t tried that. We’re having this on pizza for dinner tonight topped with fresh mozzarella and tomatoes! 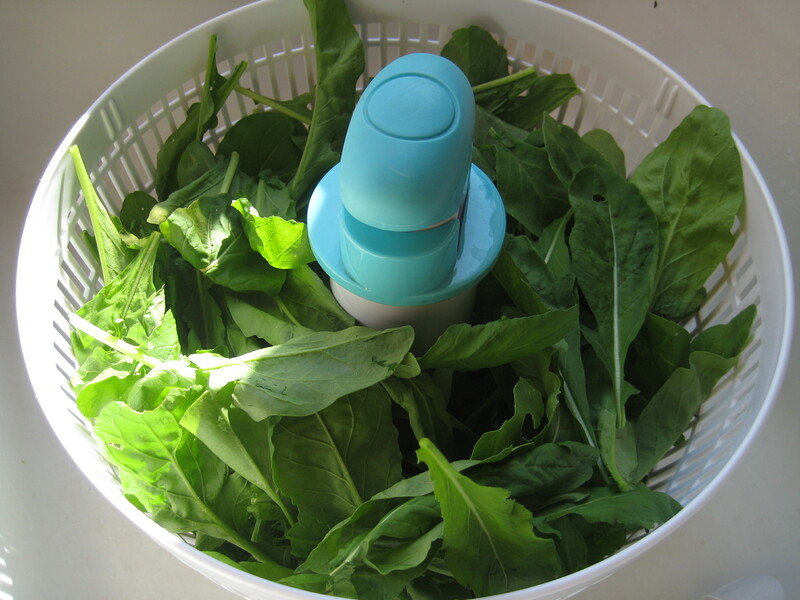 Stay tuned for another arugula recipe coming soon! (This post is already a wee bit long 😉 ) *Update* Here it is! 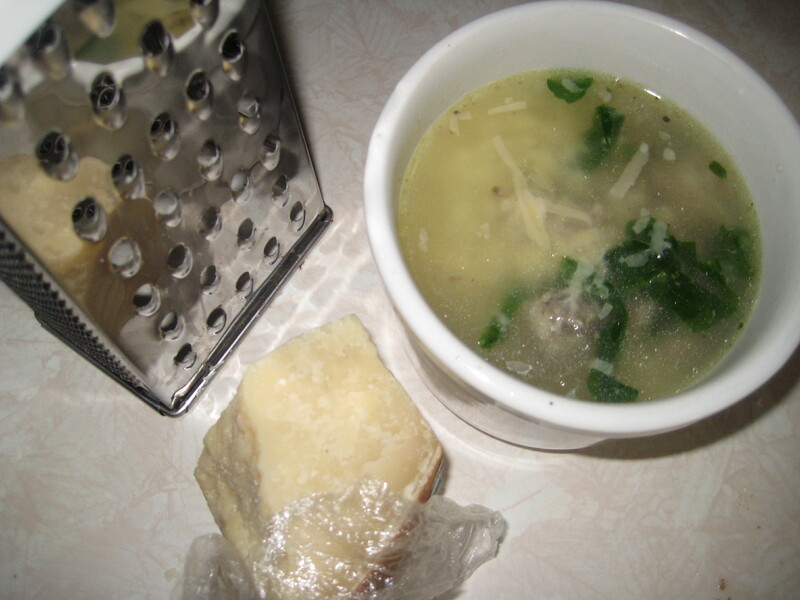 American Wedding Soup! Does anyone have any other good uses for arugula for me? I really do have a lot! And if you live in the Toledo area, I’m happy to share! 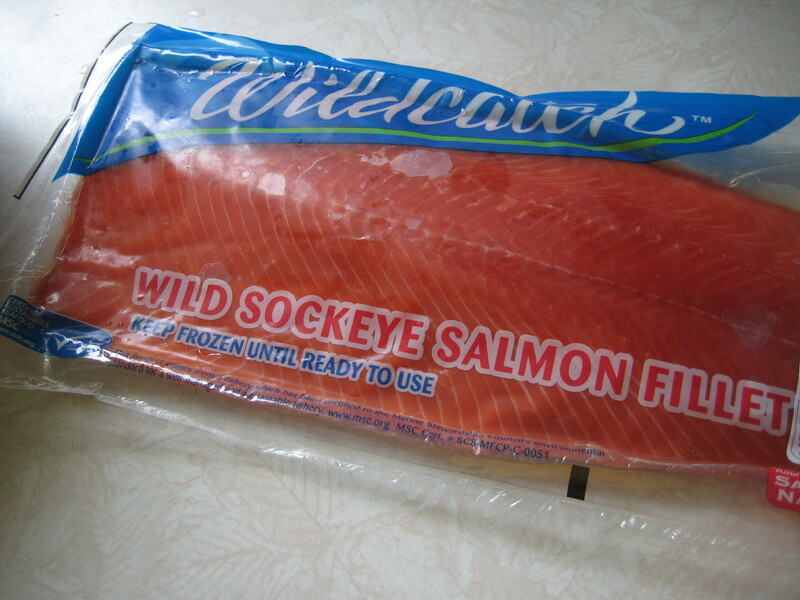 Yesterday while grocery shopping I happened across a beautiful slab of wild-caught Sockeye salmon. (Alaskan Red Sockeye) I practically stopped in my tracks because they are pretty hard to find around here except for commercially canned versions. 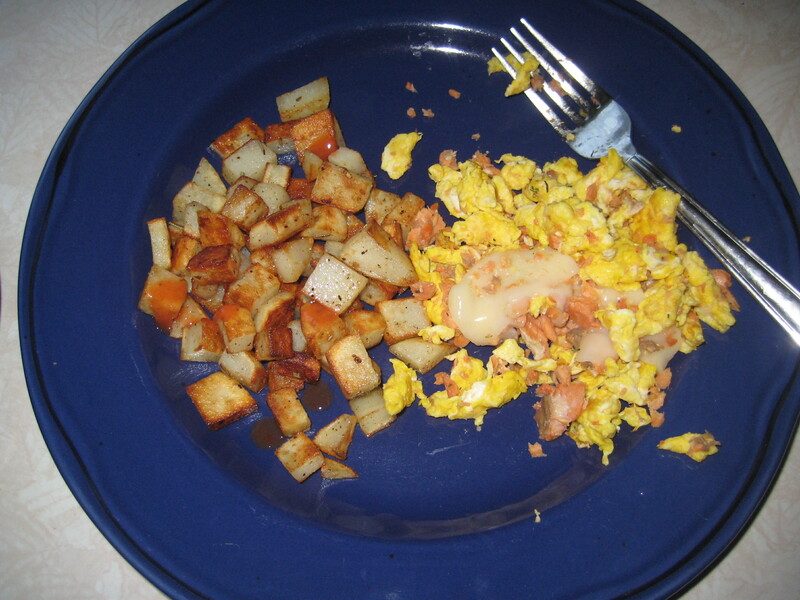 I’ve been on a salmon kick lately, due to this AMAZINGLY addicting recipe, and I’ve been hankering to try canning my own. 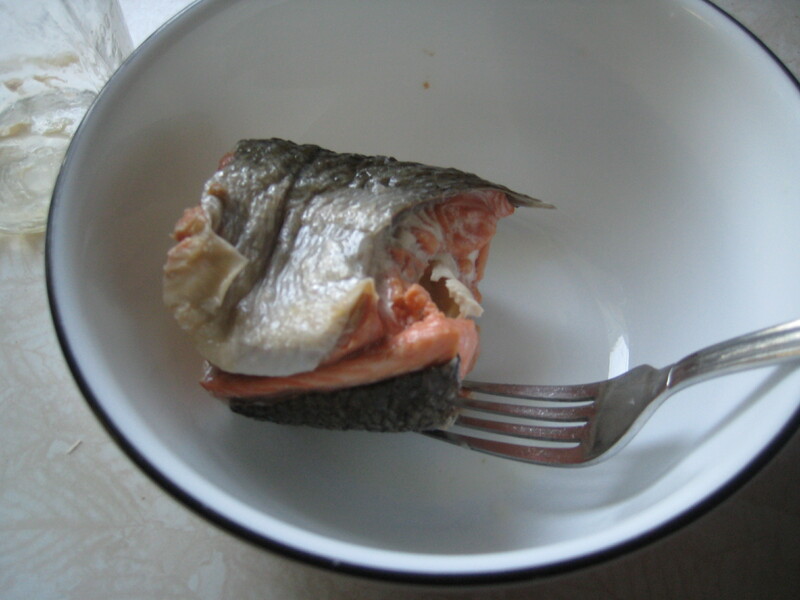 But I have looked high and low for fresh Sockeye salmon, and had not been able to find it anywhere! oh, there’s plenty of farm-raised, color-added stuff out there, reasonably priced, even. But I wanted the good stuff! It was frozen, but in Ohio, that’s about as “fresh” as I’m gonna get! So go me! Turns out I found an incredible deal! I’m going to tweak our budget a little and go back to Giant Eagle and get another slab! 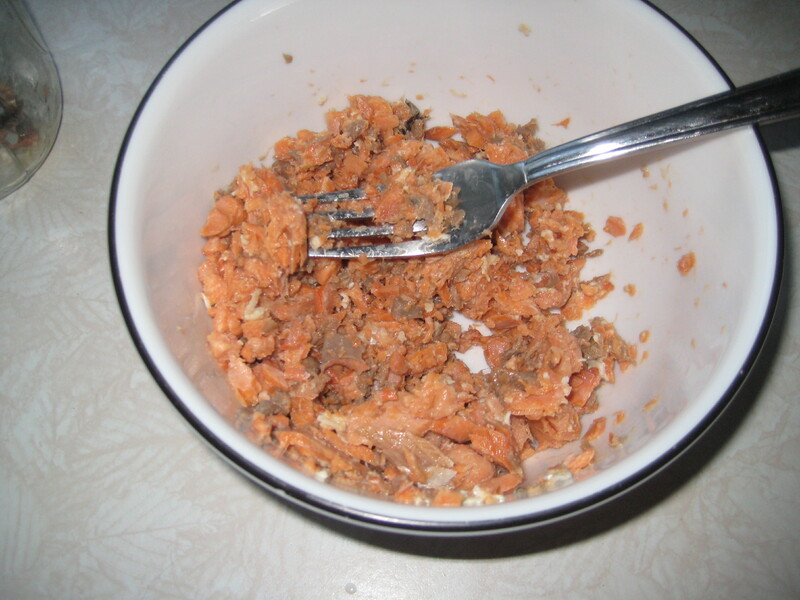 I researched online and read a few forums on the best way to can salmon, and ultimately decided to just follow The Ball’s instructions. I was a bit thrown when it said not to add any liquid, but Ol’ Ball hasn’t done me wrong yet! 1. 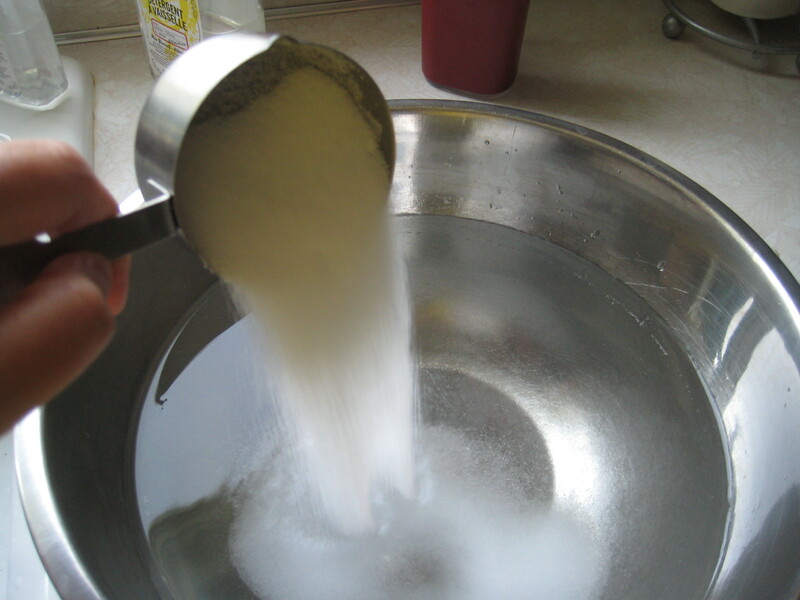 In a large stainless steel bowl, create a brine by dissolving the salt in the water. 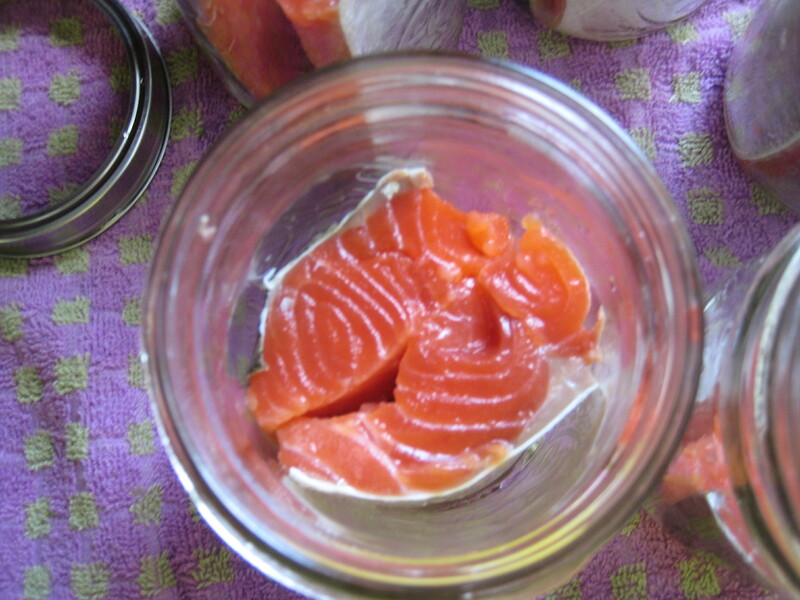 Slice the salmon into pieces that will fit into your jars. 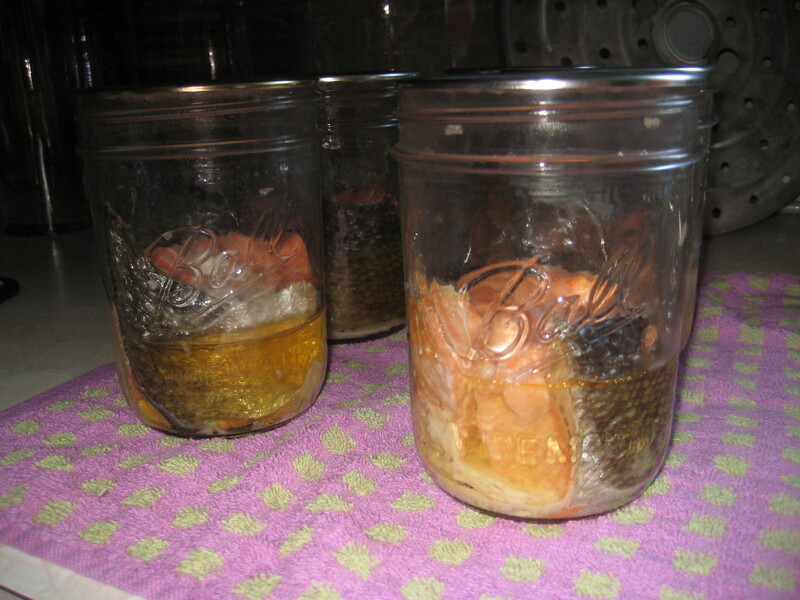 (I did 10 pieces – 2 per pint) Soak salmon in the brine in the refrigerator for 1 hour. 3. 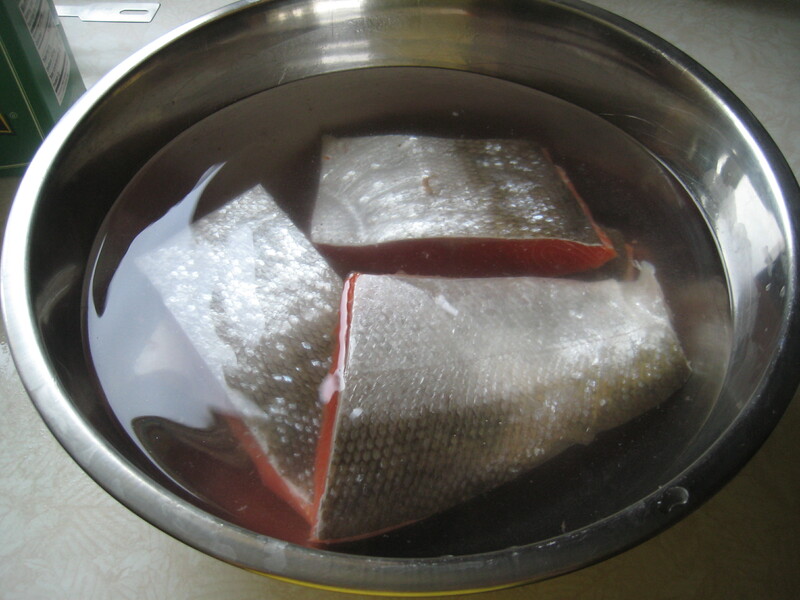 When the fish is done soaking, drain and rinse for 10 minutes. I don’t have a picture for this step because I forgot it. The step. Not the picture. If you skip this step accidentally too, don’t worry. I don’t think it affected the salmon much, if at all! 4. 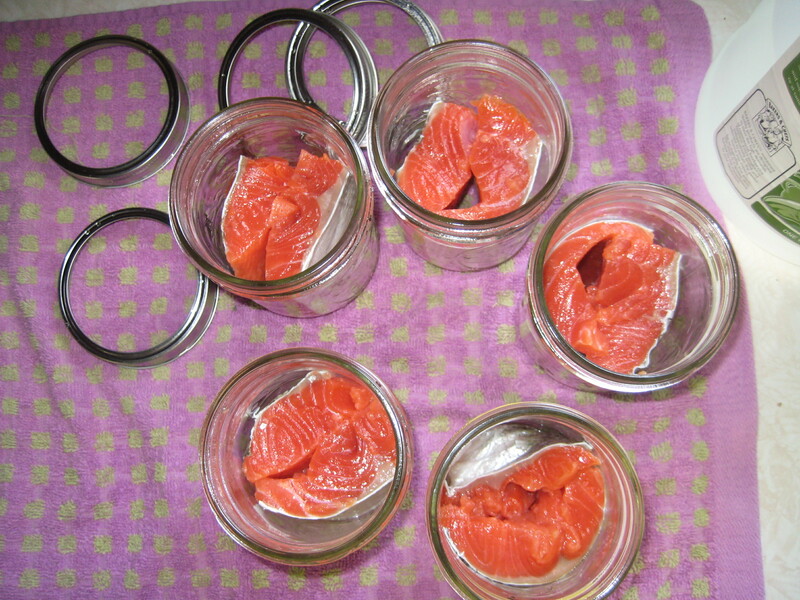 Pack salmon into jars, with the skin side out. Leave at least a 1″ headspace. DO NOT ADD LIQUID. 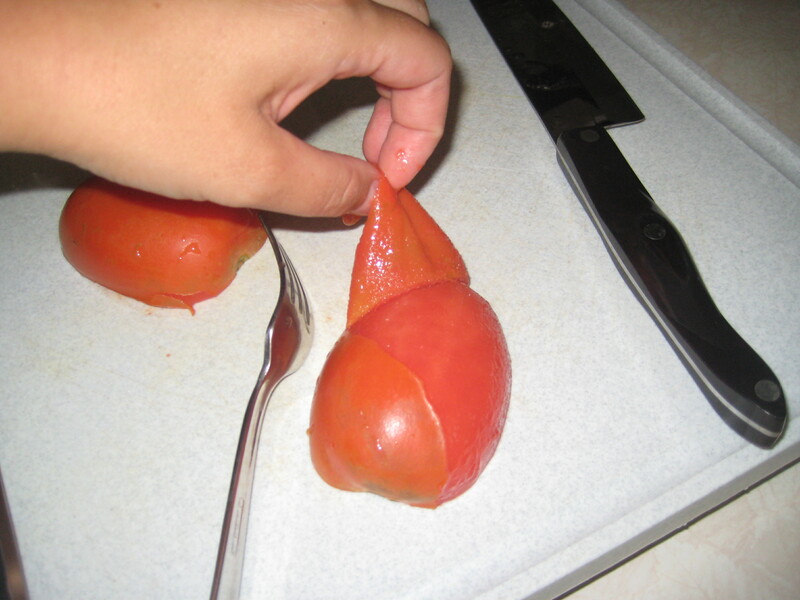 (I know it’s weird, but trust me! 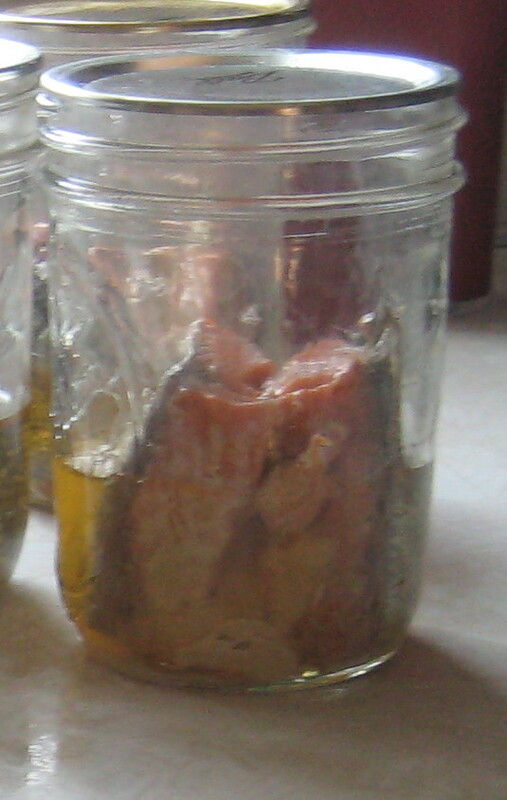 The oils pulled from the fish during processing will fill the jar about halfway with liquid.) Here the Ball Book says “Remove any visible air bubbles.” That part made me laugh a little…isn’t the whole jar a giant air bubble if there’s no liquid in it? But just for good measure I swished the plastic tool around a little bit, releasing imaginary air bubbles. 5. 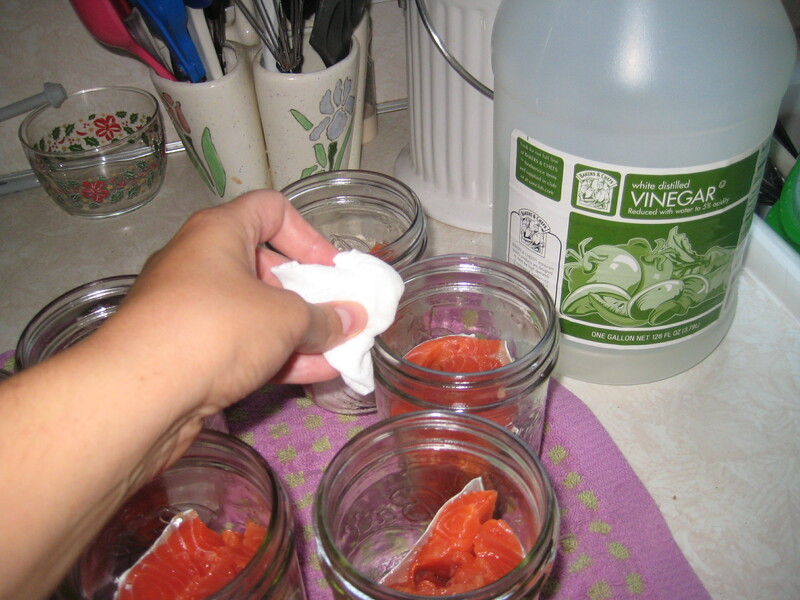 Put a little vinegar on a paper towel and clean the rims of the jars. 6. 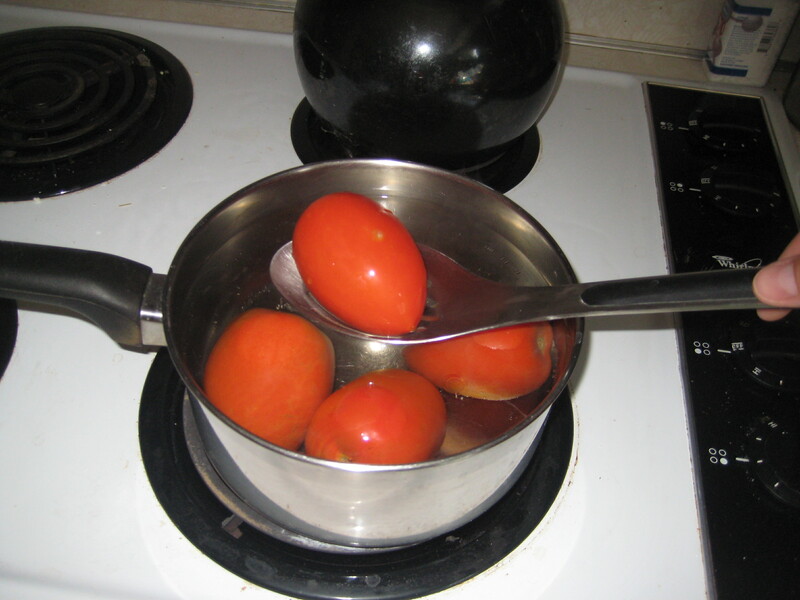 Remove the lids from the simmering water and seal the jars. Tighten rings. 7. 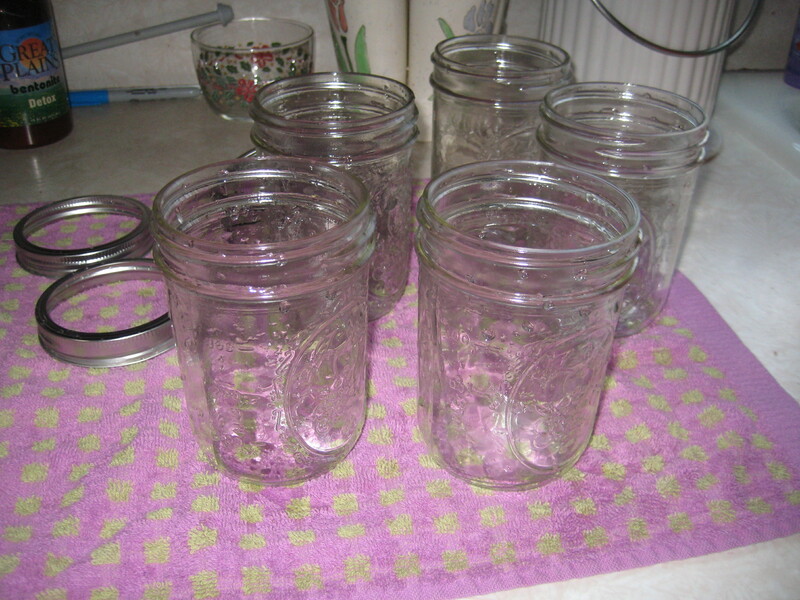 Place jars in canner, adjust water depth if needed (As long as you had at least 3″ in there to begin with, you’ll be fine). Lock lid, allow pressure to build and vent for 10 minutes then close vent. Set gauge at 10lbs, and once pressure is achieved cook for 100 minutes for both half pints and pints. 8. Turn off heat and allow pressure to return to zero naturally. Wait 2 more minutes, then open vent. 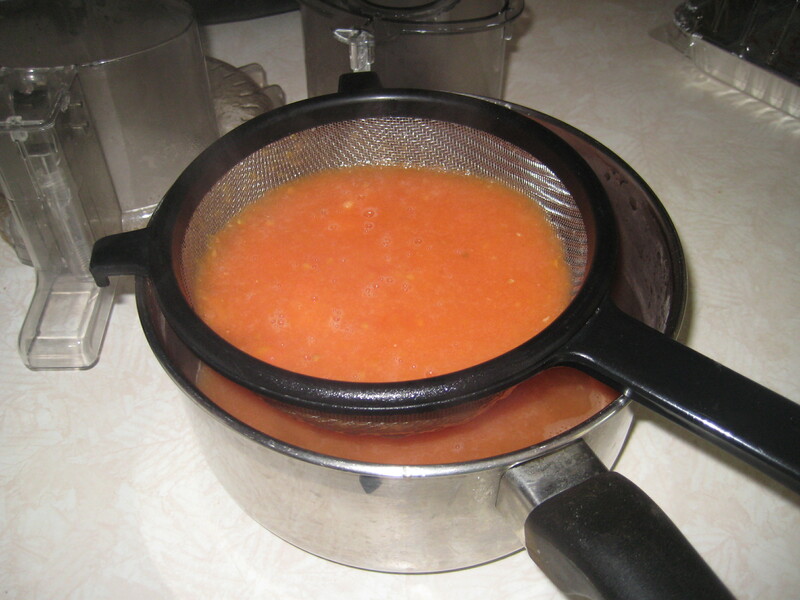 Remove lid, wait 10 minutes, then remove jars to a towel and let cool. 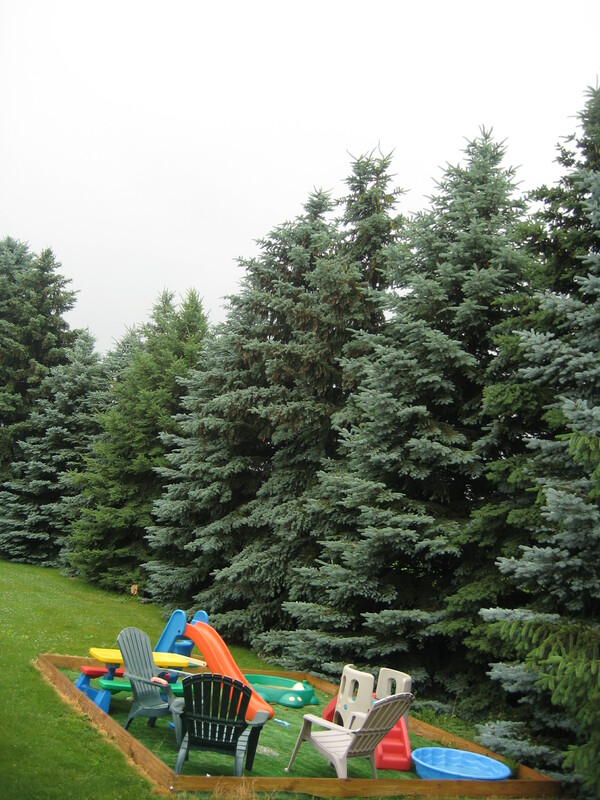 When they are completely cool, check lids for resistance and store for up to 1 year. 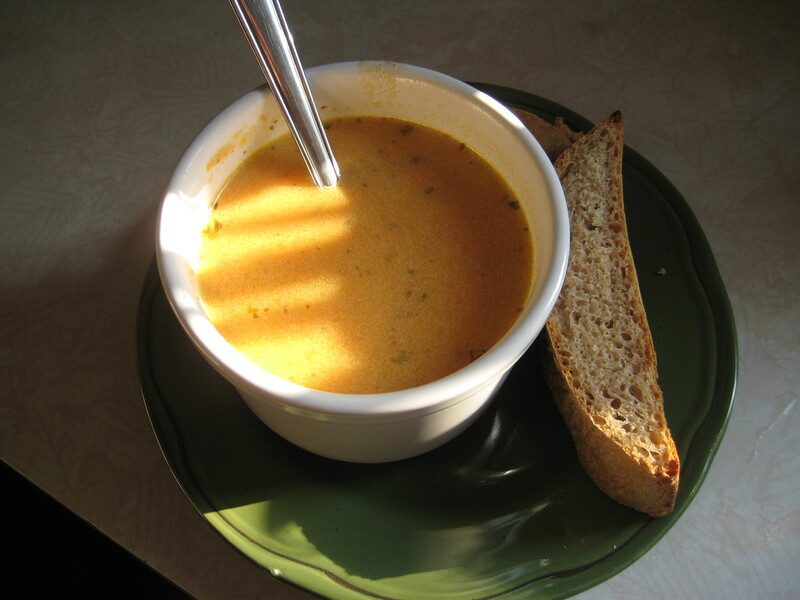 Although if you’ve tried this recipe from Keeper of The Home, they won’t last 1 month! 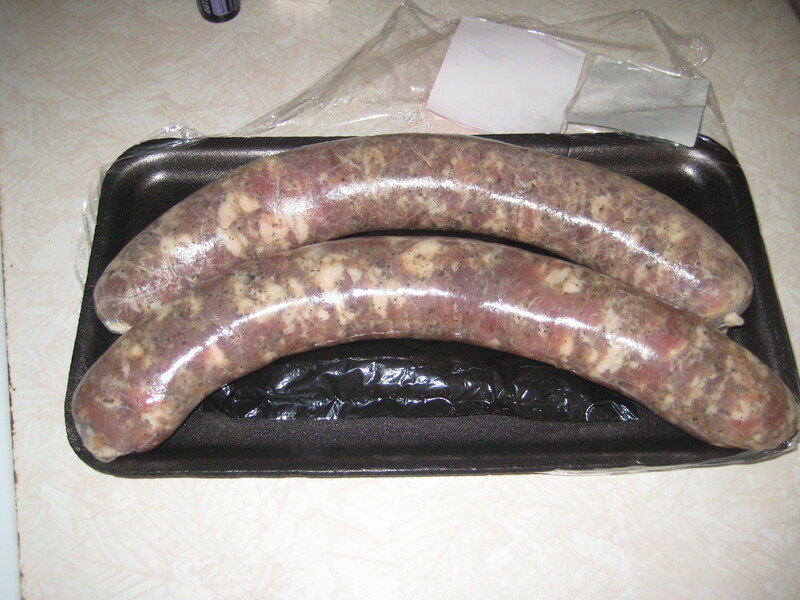 So I wanted to be able to tell you how it tasted and show you pictures of the finished product, so I went ahead and opened one this morning. I am THRILLED to report that the salmon turned out excellent! 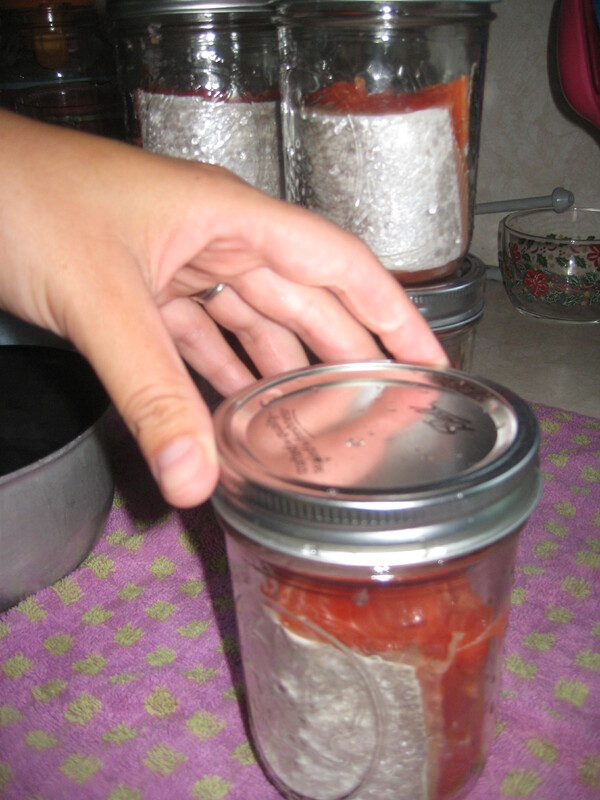 I will absolutely be canning my own salmon whenever possible! Move over, McDonalds. You have lost your diabolical hold on me! Free! Free! Thank God Almighty I’m free at last! And thank you, Pinterest, for turning me on to this idea, although I’m adding something crucial to the original recipe…chocolate! 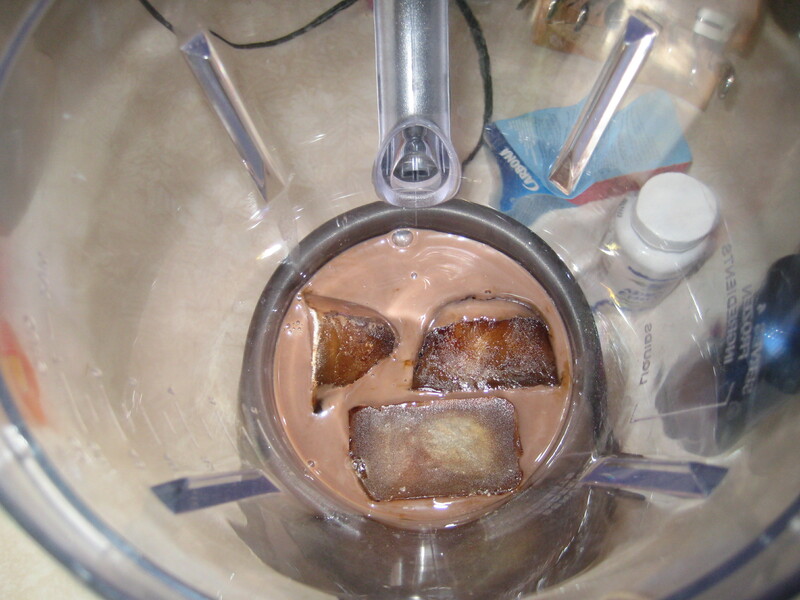 There might be other chocolate recipes out there, but the one I saw awhile ago just used regular white almond milk and isn’t nearly as palatable as with chocolate milk. You’ve all had one of McDonald’s Frappes, right? If not, do yourself a huge favor and NEVER EVER try one. But since I already know you’ve had one and loved it, then I think I’ll be hearing songs sung in my honor and other praises of glory now that I’m about to help you free yourself from Mcd’s clutches. Not only will this save some money, but it’s also a huge calorie-saver! 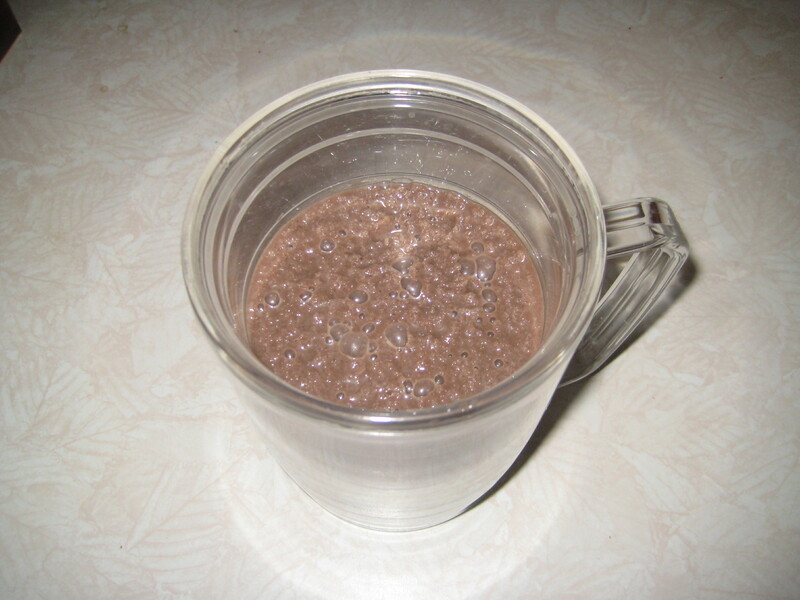 Dark Chocolate Almond Milk only has 120 calories and 3 grams of fat per cup. For fellow Weight-Watcher dropouts, that’s only 2 points per 8 oz…as opposed to McDonald’s 8 points for a small (12 oz) plain Frappe! Yowsa! 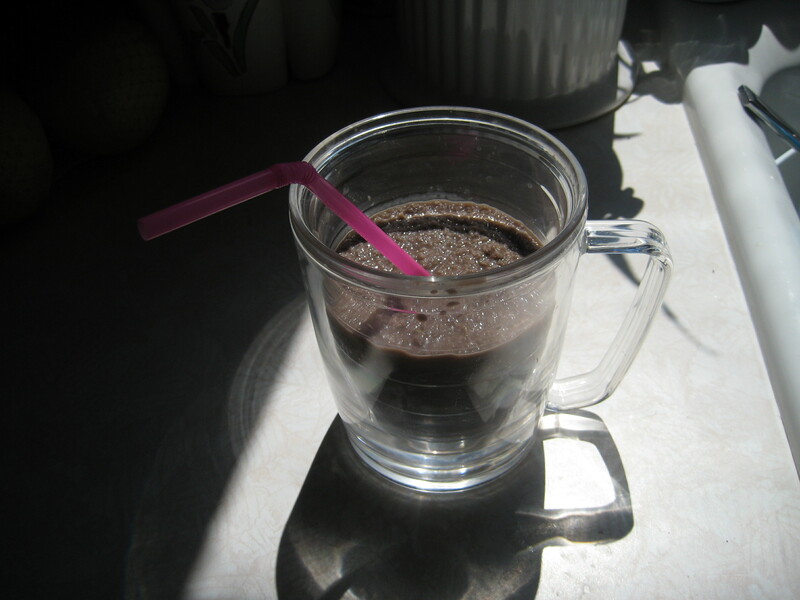 Not to mention all the questionable ingredients in their frappes, which the above link will take you to the list of. 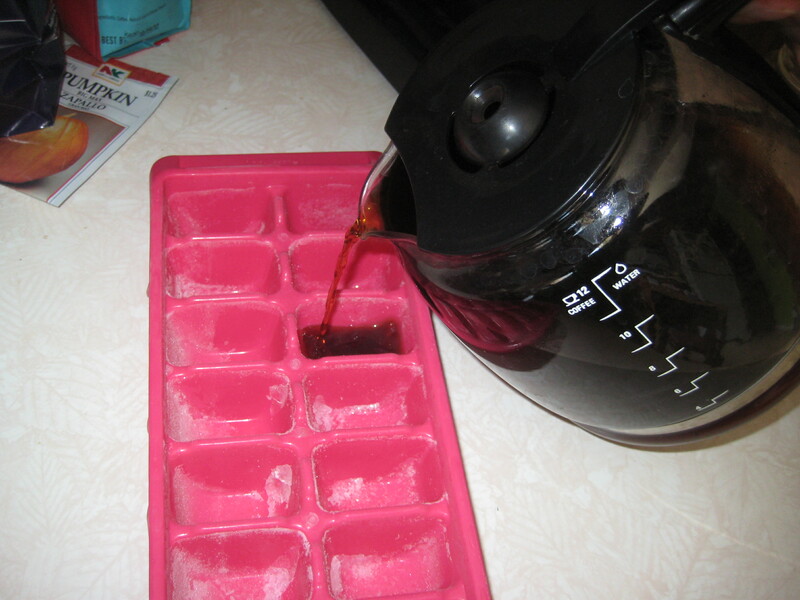 First things first, you need to make the coffee ice cubes! It’s taken me awhile to actually procure leftover coffee for this project, because such a thing rarely exists in our house. 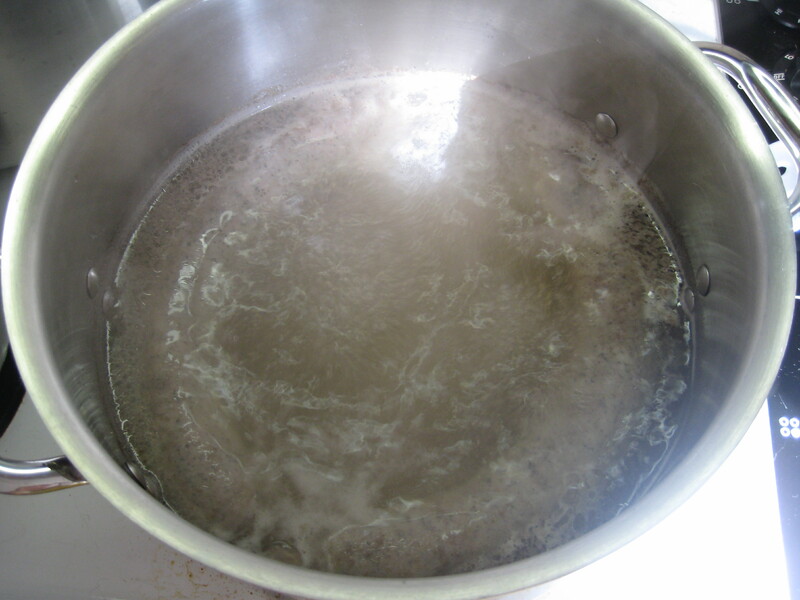 In fact, I actually brewed an entire pot of coffee AFTER we already drank our customary morning pot just so I could let it cool and freeze it. 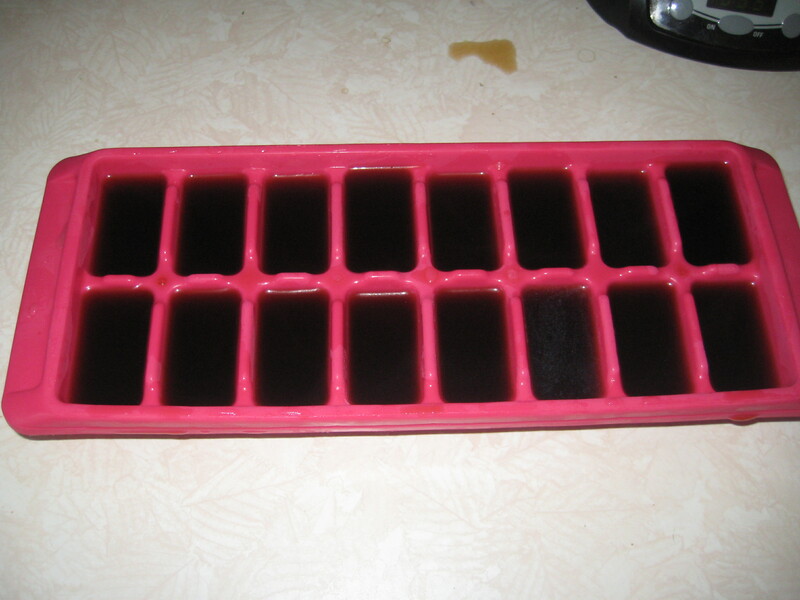 The pictures are pretty self-explanatory, but just in case you’re still confused, pour your lukewarm or cold coffee into an empty ice cube tray and freeze. 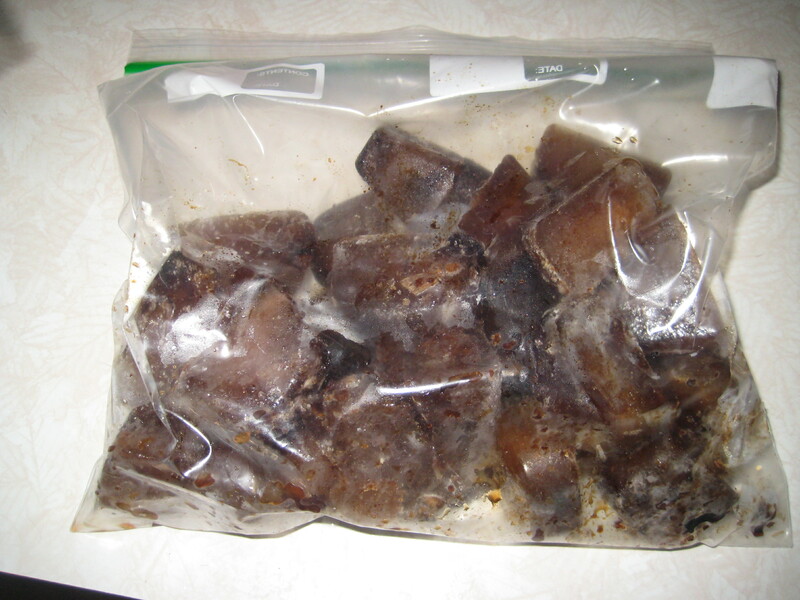 If you don’t have an ice-maker and actually NEED all your ice cube trays, simply transfer the frozen cubes to a freezer baggie or container and reclaim your tray. Now for the fun part! Grab your coffee cubes and almond milk. 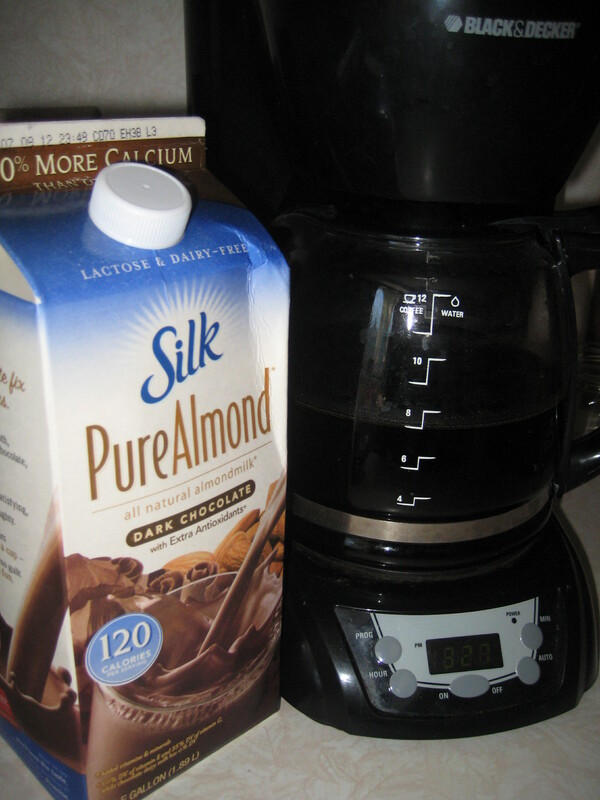 I discovered almond milk after my second daughter was born. Both my girls were sensitive to dairy as newborns, and as a breastfeeding mama that meant I had to eliminate all the dairy from my diet. I won’t go into the trials and tribulations regarding eliminating my favorite food group, but instead mention that I was very happy to find that the dark chocolate almond milk is almost as delicious as real chocolate milk. 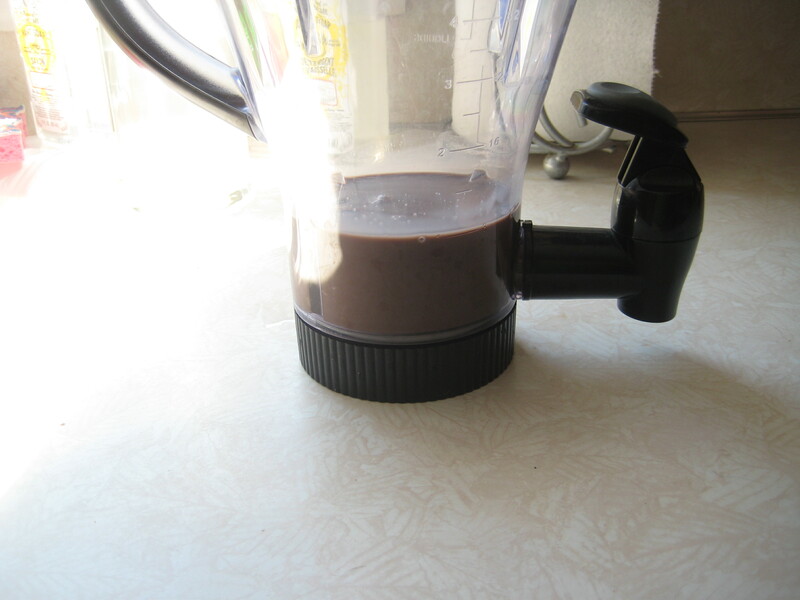 You could also use real chocolate milk in this recipe if the thought of almond milk is too hippy for you, but I like the flavor variants the almond milk provides. 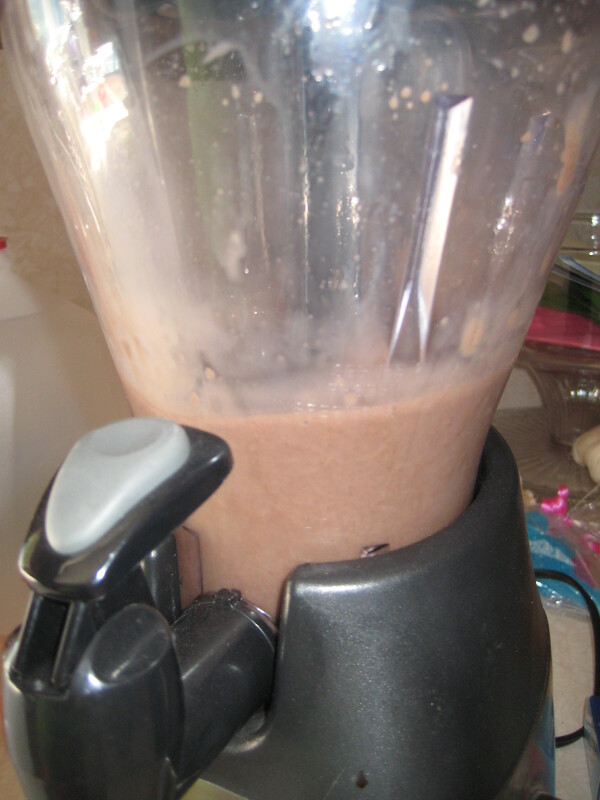 Add 8 ounces (1 cup) of milk to the blender. Add some coffee cubes. I think 5 is a good amount, it keeps it very chocolatey but doesn’t mask any of the coffee flavor. You might like more or less than that. Serve, drink, and think of me fondly.